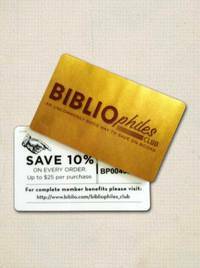 Seattle WA: Eastland Press, 1993. Near-Fine in wrappers w sl corner wear; 2 faint streaks (ballpoint?) on rear wrap, ow unmarked, clean, tight. Lovely copy. 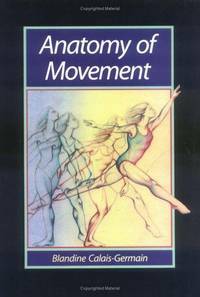 "Anatomy of Movement is a dynamic, integrated approach to the study of the physical structures of the musculoskeletal system and their functional relationship to the movements of the human body. The emphasis is on basic human anatomy as it relates to external body movement. In clear and concise text illustrated with more than a thousand graphic drawings, the author takes the reader on a lively tour of the muscles, bones, ligaments and joints of the arms, legs and trunk. The focus throughout the book is on anatomy not for its own sake, but in its functional relationship to the actual movements of the body in physical disciplines."--publisher. Edition Unstated. Soft Cover. Very Good/No Jacket. 4to - over 9¾" - 12" tall. Used.